We believe your homes should be full of quirky finds that make you smile and your friendâs laugh! 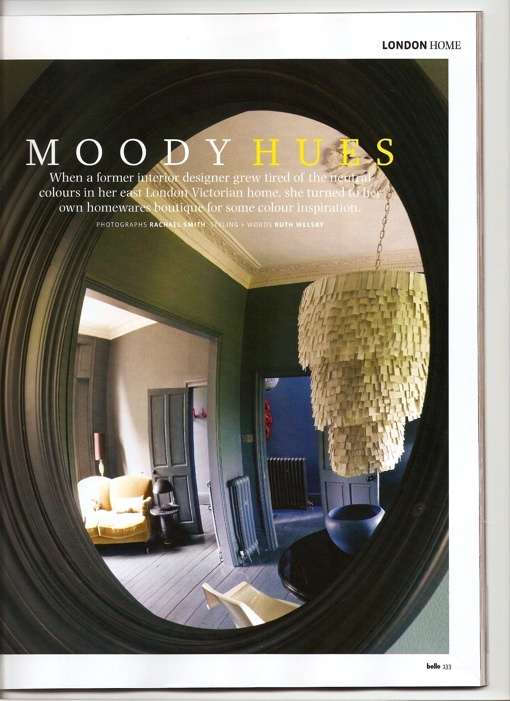 Boring bland design is a thing of the past (or so say us) as no one â repeat no one is going to remember that beige furniture suite that has been shoved against the wall. Instead they will remember pieces that instantly shout style statement but at the same time are unusual, will stand the test of time and bring instant star ratings to your abode. Wingback chairs have been given a whimsical twist and are upholstered in both vintage bus roll fabric and the softest of leathers by hip Australian label Davidmet Nicole. We are the only store in the world to stock them so are super excited to have them here. 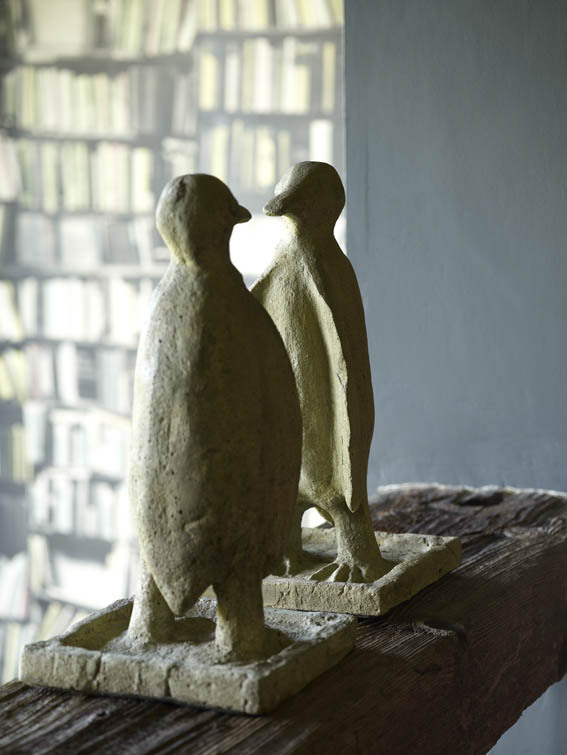 Penguins cast from concrete add a whimsical touch and look fab as an ornament or and can be customised to have light bulbs on their heads.